In 1994, that question led Dr. Abdullah to begin searching for skin care products he could offer his patients. Noted as an authority on the benefits of aloe on human skin, he was intent on finding products that featured a base of pharmaceutical-grade aloe vera – the same high grade that provided impressive results in his clinical studies and that he successfully uses on surgical skin flaps to calm inflammation and encourage healing. 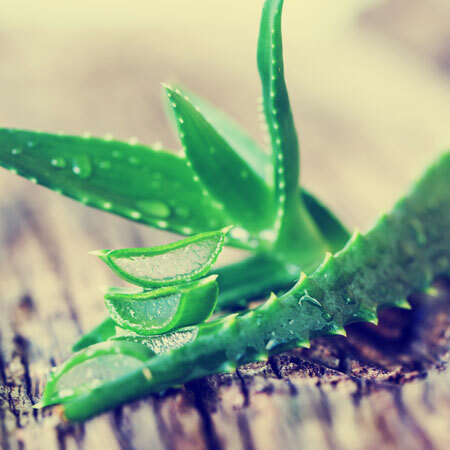 While he encountered several aloe-based products, none met the other condition on his list: the products must incorporate advanced active ingredients proven to generate a marked improvement in a variety of skin conditions. With his search deemed unsuccessful, Dr. Abdullah came to the realization that the product he was looking for didn’t exist – and who better to formulate it than he, himself? In 1996, after two years of trial and error and with the assistance of leading skin care chemists, Dr. Abdullah had formulated a product with incredible potential. A facial exfoliator that featured a glycolic acid and a low pH to effectively thin the skin’s keratin layer coupled with a high concentration of pharmaceutical-grade aloe vera to calm inflammation and minimize redness, the unnamed product, which would later become AloeGlyC®, was generating great results for the small group of friends and family that Dr. Abdullah selected as a test group. The next step was to gather feedback from his patients. 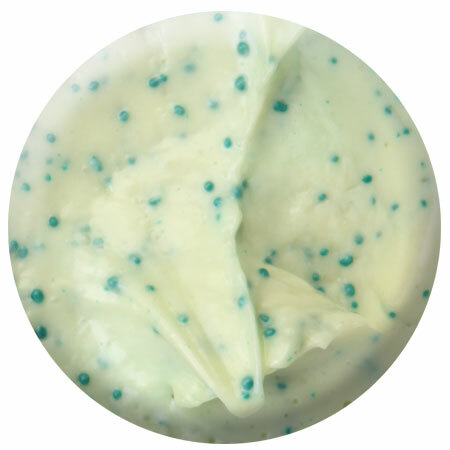 For weeks, Dr. Abdullah handed out small, unlabeled jars of the exfoliator to patients at the conclusion of their follow-up appointments; enough for a month of use. Within a few weeks, patients began calling the clinic to ask how they could get more of that “green stuff.” Excited with the results they were experiencing, including softer skin, reduction in fine lines and acne breakouts, and a more even complexion, Dr. Abdullah’s patients began spreading the word. Soon, individuals were showing up at the clinic to purchase a product that didn’t have a name and was only formulated in small batches. With the success of that product solidified, Dr. Abdullah was inspired to continue formulating aloe-based skin care products. He established a corporation – Lexli International Inc., named after his twin sons, Alex and Ali – and hired a staff to meet the unexpected demand for AloeGlyC while handling the rollout of additional products. Throughout the 13 years that followed, Lexli grew to encompass a full product line and was sold regionally throughout North and South Dakota, and in various U.S. markets via Dr. Abdullah’s friends’ surgical practices. By 2008, Lexli had amassed thousands of loyal customers, many of whom shared testimonials about the undeniable improvements Lexli had brought to their skin. The company was growing solely by word-of-mouth and product could only be purchased in brick-and-mortar retail locations. In fact, customers who purchased product at Dr. Abdullah’s clinic would often explain that their orders were large because they were purchasing for friends and relatives who lived out of state and could not access Lexli. Recognizing the potential for Lexli to improve the skin of individuals beyond the Upper Midwest, Dr. Abdullah and his team launched the brand nationally and established an online retail presence in early 2009. Within months, Lexli went from having customers in just a handful of states to selling in all 50 states and beyond. Since that time, Lexli has continued to grow. While the company is a bigger operation today than it was when it got its start out of Dr. Abdullah’s clinic, our commitment to providing exceptional skin care products and superior customer service are still our top priorities. Dr. Abdullah remains at the helm of Lexli as president and lead formulator, while continuing to see patients at his practice in Fargo, North Dakota. Under his direction, the Lexli line continues to grow. Each year, after considering feedback from customers, the latest skin care science and the strengths and weaknesses of existing products, Dr. Abdullah and his product development team decide on a small list of new product formulations. This thoughtful consideration of line expansion ensures that Lexli products are always complimentary, not redundant; truly beneficial to our customers, not driven primarily by trends; and formulated in an exacting manner to ensure results.